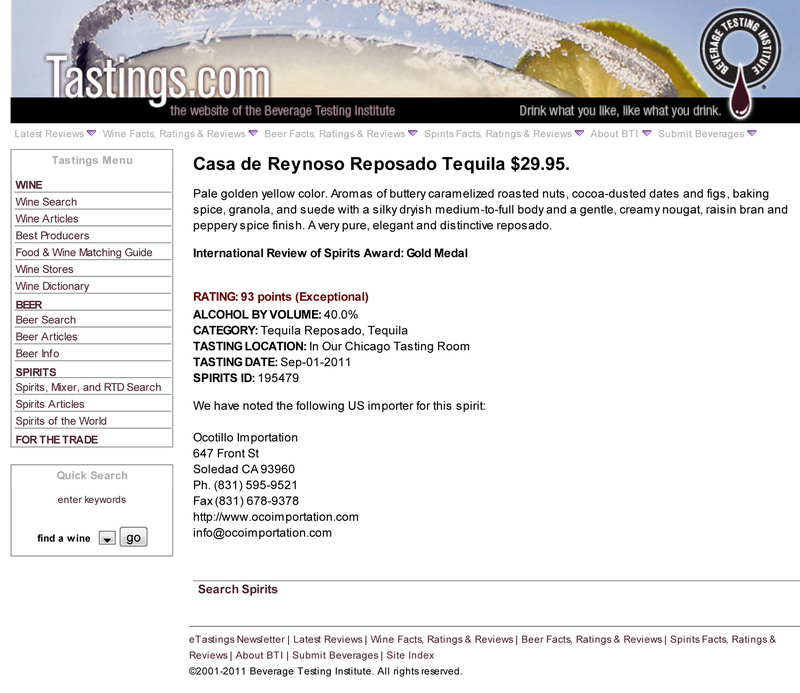 Tequila Casa De Reynoso receives 93 Point! (Exceptional) at the 2011 Beverage Testing Institute. 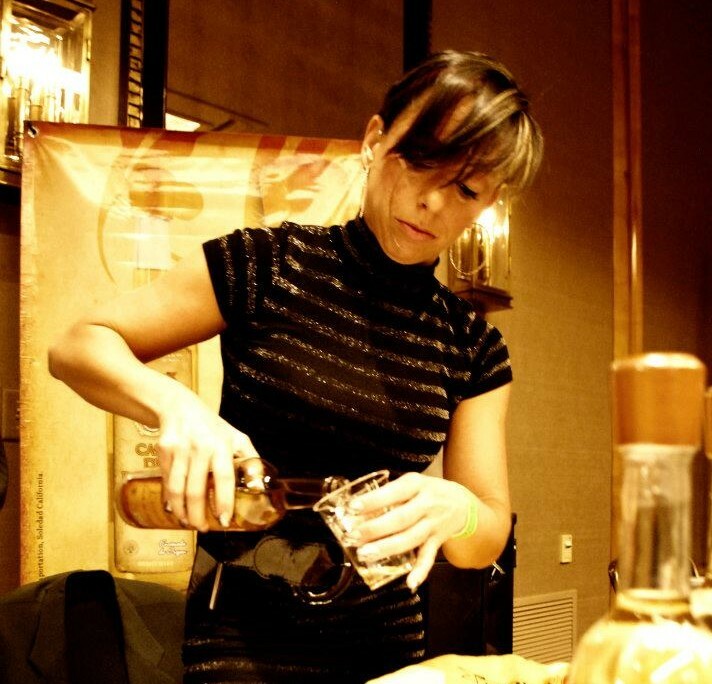 We will be at the Monterey Tequila & Mezcal Expo! 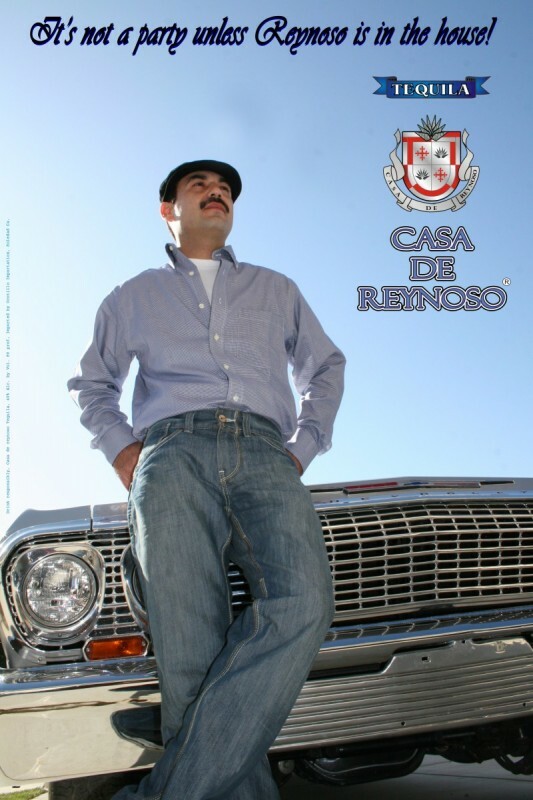 Tequila casa De Reynoso (Reynoso Tequila) and Rancho Nuevo We be at the Monterey Tequila & Mecal Expo on the 21 of October. Both brand are being represented by Oco Importation! The event will take place at the Portola Hotel & Plaza located at Two Portola Plaza, Monterey Calif. See you there! 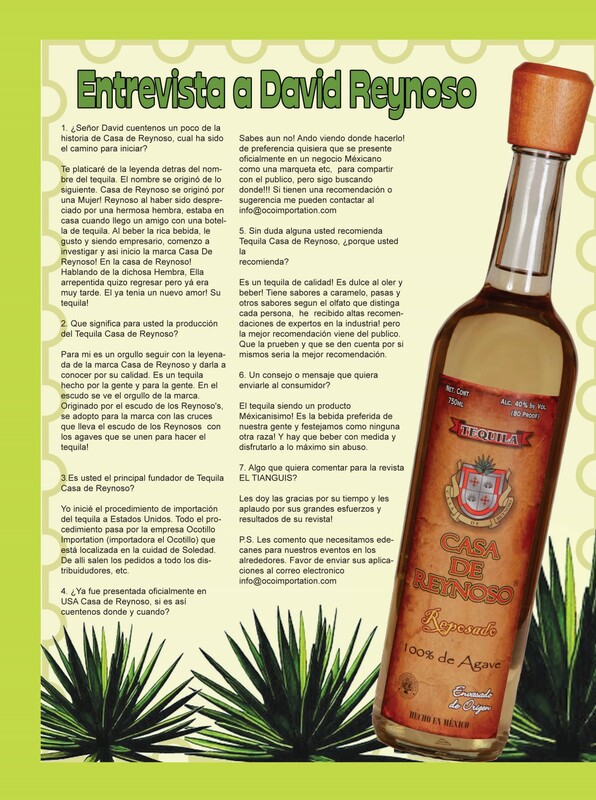 Tequila Rancho Nuevo recieves first place in the reposado catagorie!! Congrajutation to Rancho Nuevo for there first place victory against eleven other tequilas in the Tacos and tequila festival that was conducted on April 30! Some of the other competitors were Don Pilar, Manana, Blue head, Asombroso! We are looking forwerd to next years event on April 28, 2011! See you there! 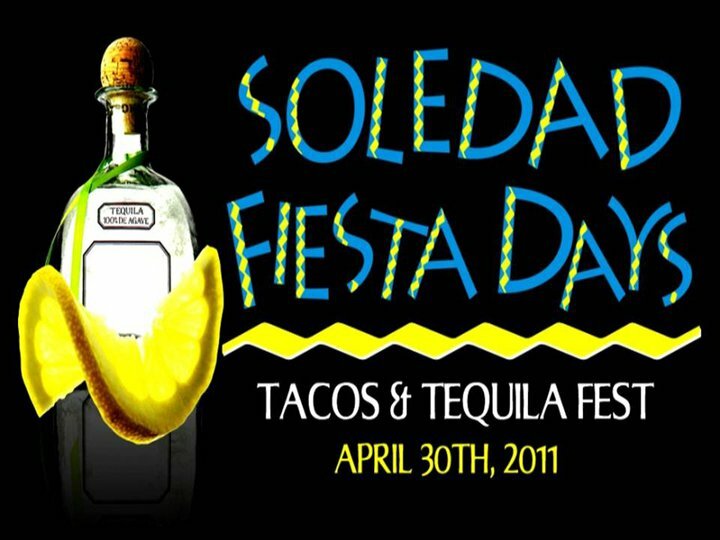 We willl be at the Tacos and tequila tasting event! !